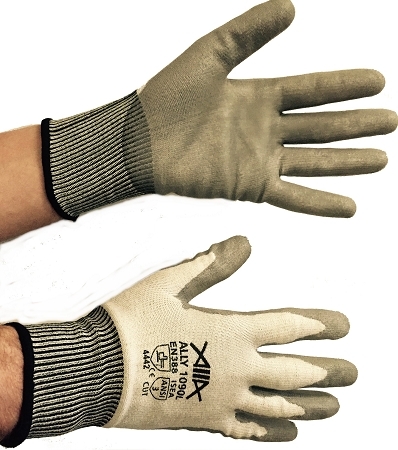 High performance, polyethylene fiber, cut resistant gloves. Excellent flexibility and dexterity, and with a great grip. Seamless and breathable construction provides a better and more comfortable fit for long term use. The longer cuff extends the protection area. Lint and fingerprint free. 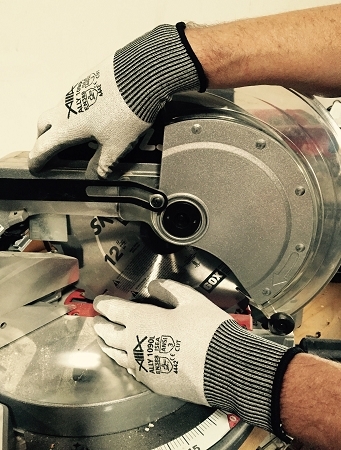 Superior dexterity, cut protection and resistance to oils makes these gloves ideal for machining and manufacturing, parts assembly, packing, automotive repair, glass handling, HVAC repair, recycling, and more.